A branding and strategy agency for forward thinking organizations. We work directly with our clients through each lifecycle of the project. Each client is unique in their needs, that is why we approach everyone in a totally customized way based on their reality. Lacayo Advertising is very proud of the work we do for our clients. Often, it is recognized by others in the design and business community. We are an entrepreneurial minded creative agency. We want our work to make a difference, to be meaningful and socially minded. Our clients range from start-ups, small companies, fortune 500 companies to government agencies and non-profits. We strive to affect change and engage your audience in a meaningful way. Andres is the award-winning creative director with over 15 years experience developing brands. He has an affinity for modern designs that are simple, bold, and clean. He is responsible for leading the agency creative while also playing an integral role in agency operations. His work includes regional and national campaigns for business-to-business and business-to-consumer clients in various markets. He studied graphic design at Florida School of the Arts, and the University of North Florida. 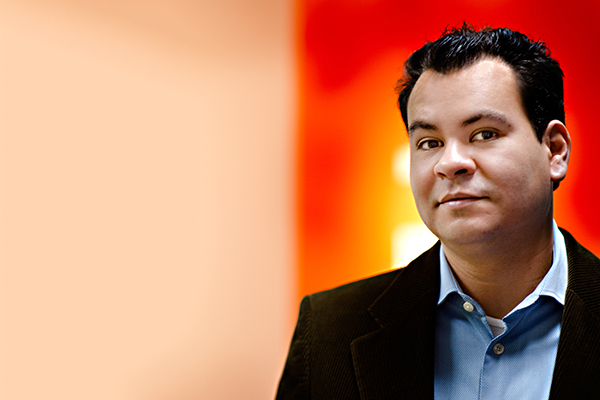 Andres is a member and a board member of the American Advertising Federation (AAF Jacksonville). Originally from Nicaragua, Andres is fluent in both Spanish and English. 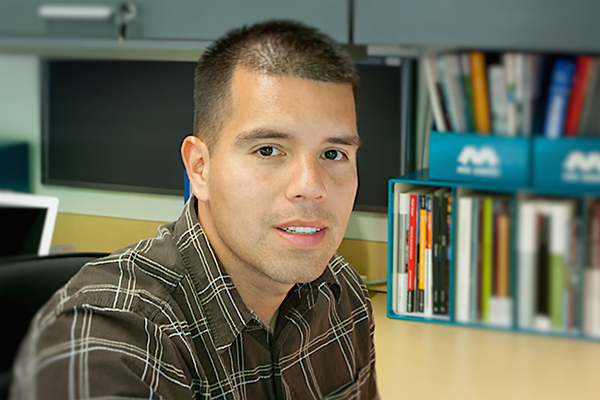 Pedro completed his Baccalaureate degree in Electrical Engineering at the University of North Florida in 2011. Originally from Colombia, Pedro is fluent in both Spanish and English. As an award-winning branding and strategy agency, we are deeply committed to contributing our stewardship to the mission-based community by providing high-quality creative work. By raising the quality of materials available to the non-profit sector, it is our hope that the quality of the response – increased donations, increased volunteerism, and attracting the interest of others who in some other way can make a positive impact.